Tally ho! 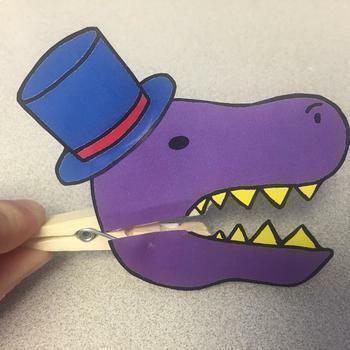 I made these for our Tea Rex Tea Party at the library! It was ever so much fun! Just color and cut them out and then glue them to a clothespin!